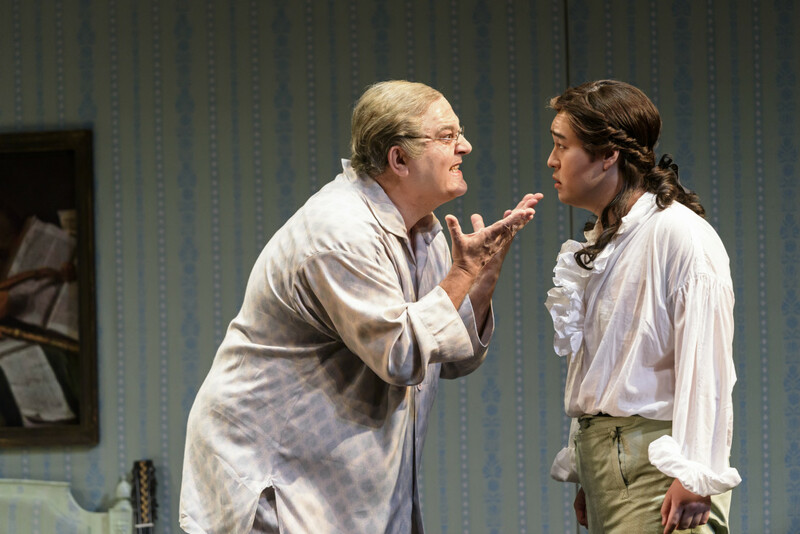 The curtain has now gone up on Festival 2017’s revival of Don Pasquale. 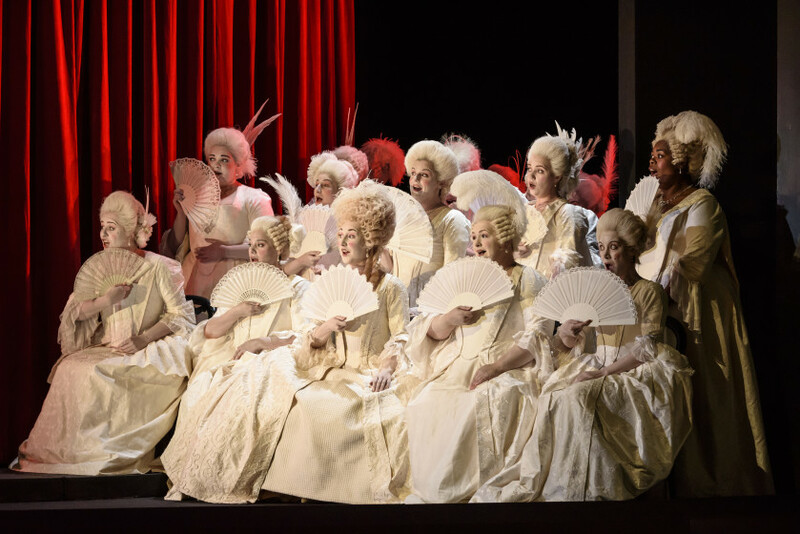 Great evening glyndebourne</a> F17Pasquale thanks <a href="https://twitter.com/GiacSagripanti">GiacSagripanti for bringing out the spring-in-it’s-step Donizetti with such spirit! Our Introducing series looks at the Festival 2017 revival of Donizetti’s sparkling comedy Don Pasquale. Images from the Festival 2017 production. Explore how the composers, performers, directors and designers all come together in this interactive guide.